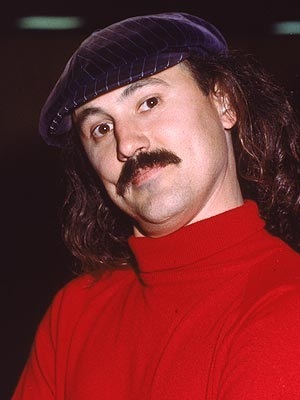 Just 11 days after Gallagher suffered a heart attack on March 14 before a scheduled show in Texas, the 65-year-old comedian faced another minor one on March 25. Gallagher was taken to the hospital, a rep for the performer tells The Hollywood Reporter. He’s awake and resting. But Gallagher isn’t in the clear yet as he has a history of heart attacks. While doing a show in Minnesota in 2011, Gallager suffered one while on stage. And, after his March 14 episode, doctors placed him in a temporary, medically induced coma to help him recover.